We read a lot of things on FUT & FUE on internet but when it comes to the procedure, there are a rare few who are truly aware of what happens during the procedure.This article and the next one aims at taking a minute look at the follicular unit transplantation as well as the follicular unit extraction procedures. Generally, on the day of surgery, you are asked to come a few hours before the surgery is scheduled. This time will allow the staff to guide you through all that will happen and also complete the requisite paperwork including the informed consent form. This is also the last time to talk to your doctor and clear all your doubts. Firstly, the doctor will demarcate the area, in accordance to the prior consultations, including drawing the exact hairline. He might also utilise the photographs taken during the first consultations. These markings will be the final ones. Most clinics understand that the person undergoing the procedure is under a lot of stress and many a times, quite scared. This is why the entire staff aims at offering a relaxed atmosphere to the person undergoing the procedure. In addition, the safety of the person undergoing the treatment as well as the treating doctors is always kept high. Generally, oral sedatives are given, and in addition to that, local anaesthesia is also administered. In many cases, like at our clinic, anaesthetic gel & high frequency vibrations are also used to reduce the discomfort or pain caused by the injections. 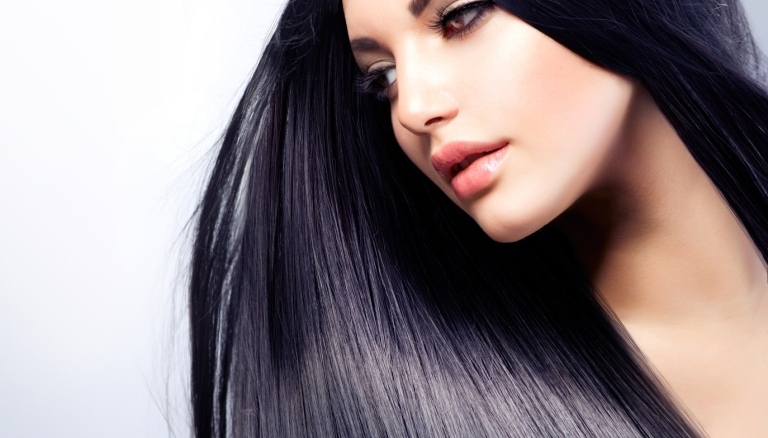 The main intention is to ensure that the entire scalp goes numb, reducing the pain of the procedure to a minimal. There are certain cases, where additional anaesthesia is required, because the effect starts to wear off and in such cases, the doctor will ensure that more medication is administered to numb the area. In an attempt to minimise the scar and ensure that there are maximum follicular units to use, the donor tissue is removed in one single strip. This process is known as single strip harvesting and has proven to be extremely efficient. The exact location of the donor area has to be chosen very carefully, because this has to be the area where the hair density is maximum, as only this can ensure long term stability of the transplanted hair. As soon as the strip of hair is removed, it is placed in a physiological solution, which mimics the body’s natural fluids and gives time to close the wound created by the strip removal. The wound is closed either by putting into absorbable sutures or even staples. Each sliver is then trimmed for any extra tissue and the skin that might be present in between. . The follicular units or the grafts are then separated individually which will be finally implanted in the bald area. The creation of the recipient site has to be done with precision, because this will decide the complete look. Fine blades or needles are used to create the site and then the angle of hair is decided. A good surgeon will ensure that the sites are created around the existing hair, so that the final look is completely natural. After the sites have been created the follicular units or grafts will be transplanted into place. This is perhaps the most precise parts of the procedure and persons undergoing the process are asked to keep their head absolutely still. In most clinics, you will be offered to listen to songs or watch television or even take a nap. At the end of the procedure, each of the grafts will be checked again and you will be told about the post op schedule. You will also be given a printed copy of the same, so that you can follow all the instructions to the T. Your donor area will be covered with bandage and you will be able to wear a bandana or cap to provide further protection.